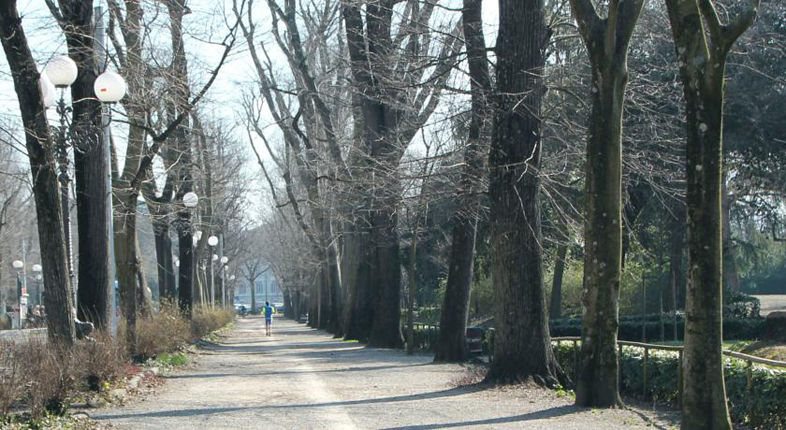 The garden of Boboli is annexed to the complex of Pitti Palace and is one of the greatest parks in Florence (45,000 m2). 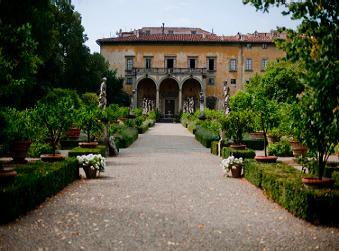 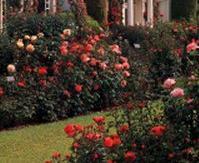 The garden of Boboli constitutes one of the best existing examples of Italian garden in the XVI century. 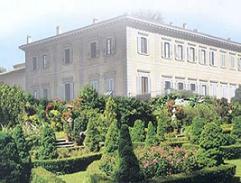 The reputation of the Garden of Boboli is born with the Medici. 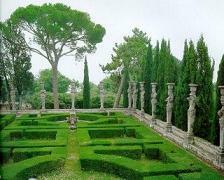 The Garden of Boboli was planned by Niccolò Pericoli, saying the Tribulation, artist whom already had given to test of its qualities realizing the garden of the medicee villas of Castle and the Petraia. 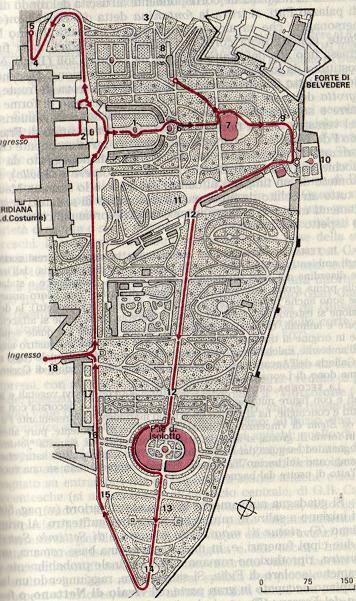 The Garden of Boboli is an example between the more important and can be defined a museum to the open, for the importance of its architectonic system, than for the numerous scultoree presences presents in the park. 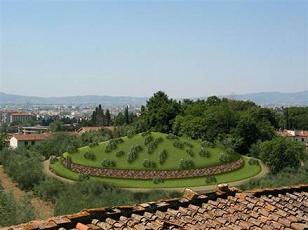 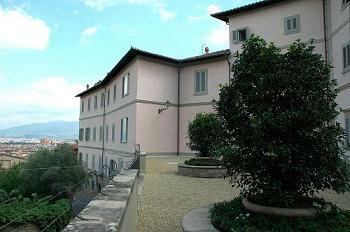 The garden has a triangular plant and is characterized from two orthogonal aces that s' they intercross to the height of the River basin of Neptune; the aces in strong slope, are mark to you from a distance center them and they are developed through a series of terraces marked from controviali, scultorei elements or greens, paths, that they introduce to particular atmospheres: glades, garden fencings, constructions.